123 Wellness Inc. represents the best fitness equipment available on the market today from cardio and strength equipment to free weights and fitness accessories. We work closely with you to select the appropriate mix of equipment with features, price points, and warranties to meet your fitness center’s needs. 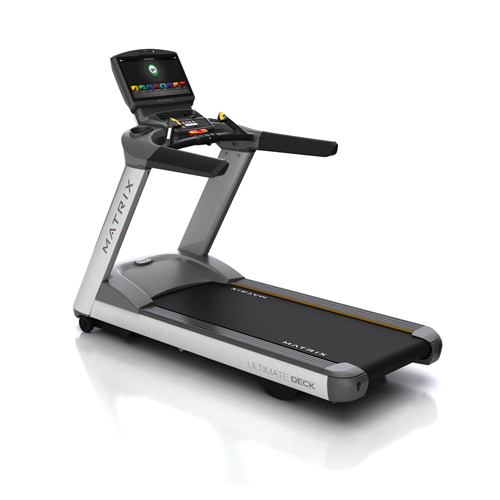 Browse our inventory of new commercial fitness equipment, home gym, and pre-owned fitness equipment options. Then, let 123 Wellness Inc. customize an equipment package for you.